Western Caribbean cruise ports are popular because of many unique and memorable shore excursions. They also are popular from January through March every year. That's because the western Caribbean goes through a warm dry season at the same time cold winters are hitting the northern United States, Canada and Europe. Caribbean cruises are usually divided into three regions—western, eastern and southern. Western cruises can be broken down into three more areas consisting of islands, the Mexican coast and the Central American coast. 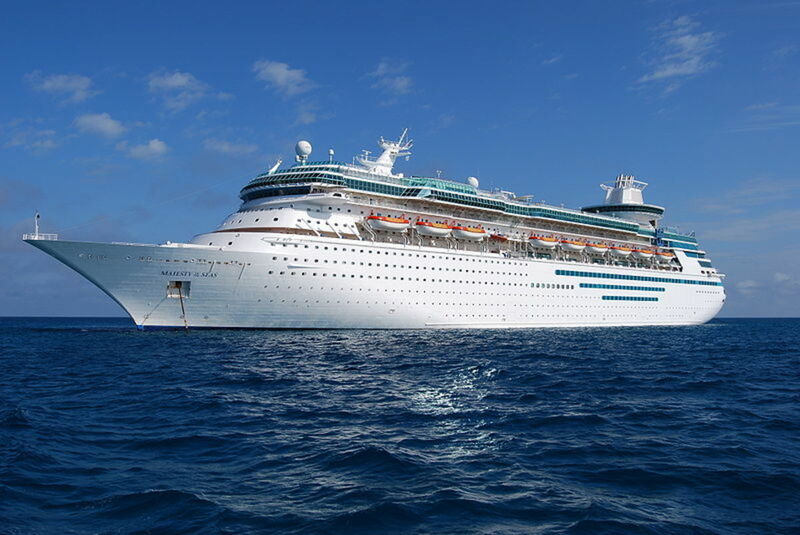 The quality of the cruise ports will make a big difference in the overall experience. The appeal is a mix of shopping, dining, attractions and beaches. 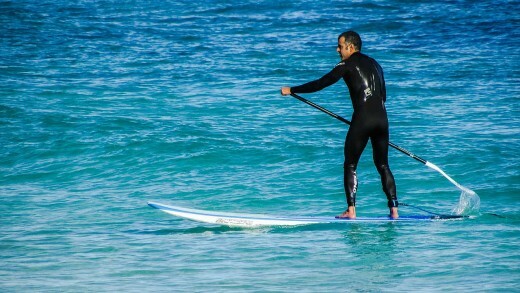 Cozumel and Grand Cayman are the most popular cruise ports, but others have their own appeal. 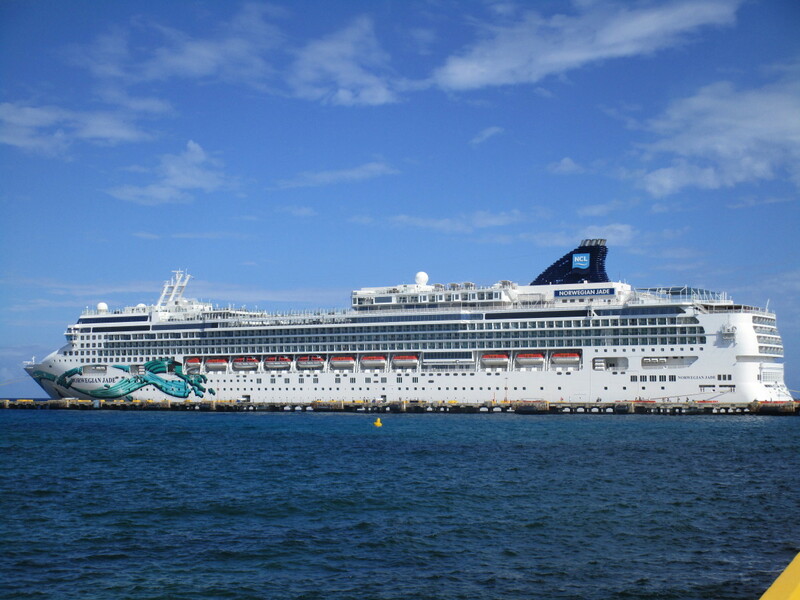 The starting point for any western Caribbean cruise is the embarkation port. That starting point depends on the length of the cruise and the destinations. The most popular embarkation ports are San Juan and the three Florida cruise ports of Miami, Fort Lauderdale and Port Canaveral (near Orlando). Other options include New Orleans, Galveston and the up-and-coming Tampa. Many people think of the embarkation ports as a place where they arrive via plane, hop on the ship and leave. 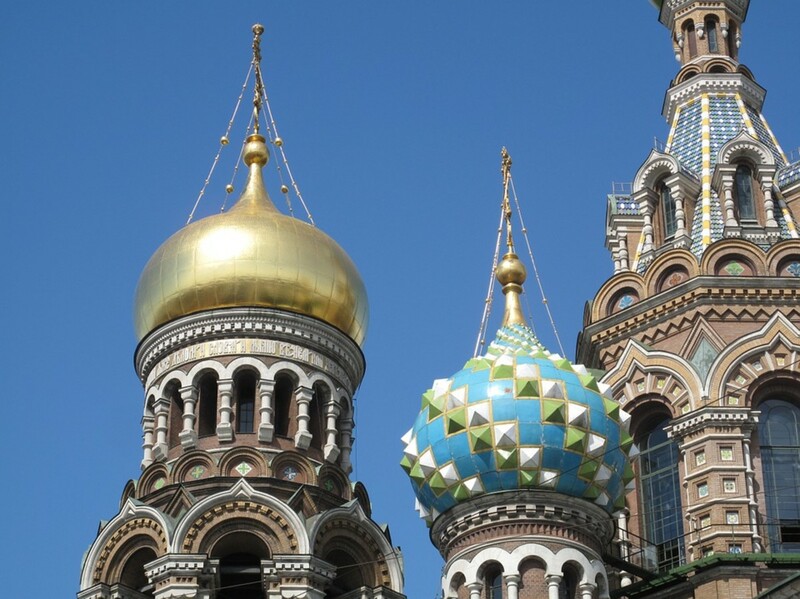 But each of these ports has many attractions in their own right and can fill a day—or days—with beaches and many things to do. The Cayman Islands include a major port of call at Grand Cayman. This British-dependent territory receives seven times more cruise visitors than people who stop over for a week or more. The most famous attraction is Stingray City, where people boat out to a sandbar and snorkel in three-feet-deep water with a school of stingray that have become comfortable with touching humans. Other popular attractions include the Cayman Turtle Farm with 16,000 sea turtles, and a town named Hell, which is most famous for tourists using its post office to mail postcards that say "I've been to Hell." Jamaica has two major cruise ports at Ocho Rios and Montego Bay as well as a new one at the historic town of Falmouth. Jamaica's most famous attraction is Dunn's River Falls near Ocho Rios, where visitors climb up 600 feet of cascading and stair-stepping waterfalls to the top via a daisy chain (holding hands). Spending the day in Kingston is a chance to enjoy duty-free shopping and get the full flavor of Jamaican culture. But like most cruise ports, the products are fairly common such as T-shirts and vacation mementos. The real main draw is simply being there. The overwhelming favorite stop on the Mexican coast is the town of San Miguel on Cozumel, the largest island in Mexico and one of the most popular western Caribbean cruise ports. 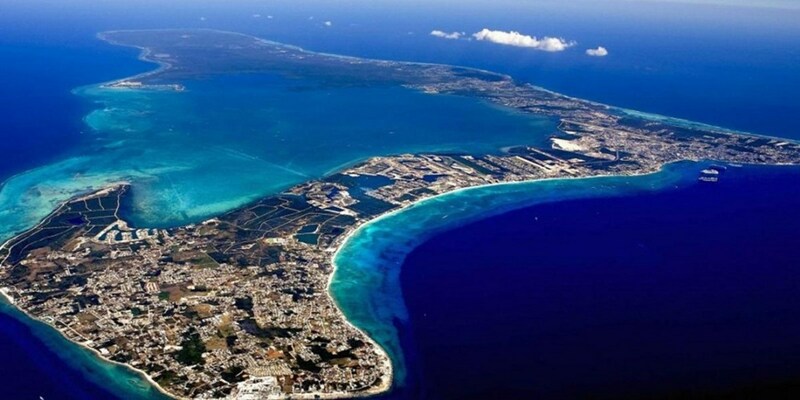 Cozumel is known for dining, beaches, Mayan ruins, snorkeling and scuba diving. Snorkeling and diving are a big attraction because of the coral reefs surrounding the islands, especially on the west side. 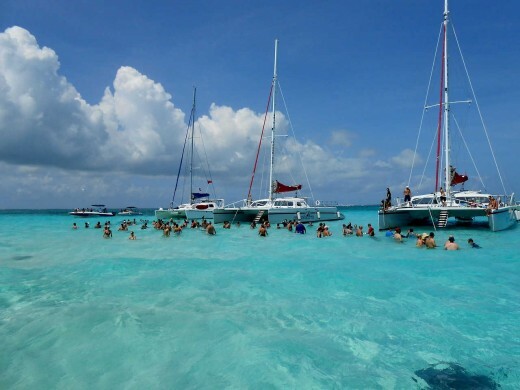 Many cruise visitors to Cozumel take a ferry across the water to Playa del Carmen on the mainland. The city is a great shopping mecca for tourists on the long and busy 5th Avenue, which is packed with shops and restaurants. Costa Maya is an up and coming cruise ship destination. 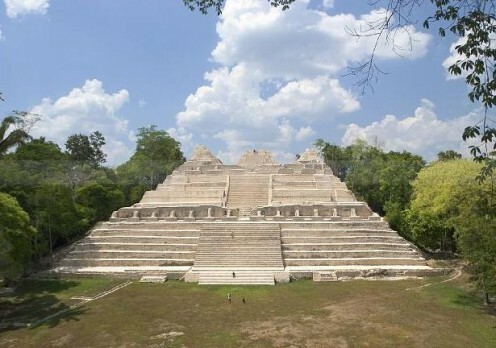 It has the highest concentration of Mayan archeological sites and the largest existing Mayan population in Mexico. Costa Maya is a planned cruise port with three grand pavilions, artisan shopping areas, a beach club, saltwater pools, restaurants and bars. It is near the Mexican border with Belize. Numerous cruise lines now include Costa Maya as a stop. It is worth considering for anyone wanting someplace new to visit that isn't overly commercialized. The island of Roatan, 30 miles off the Honduras coast, is another an up and coming cruise port. Roatan is a secondary destination and not as popular for western Caribbean cruises as Jamaica, Grand Cayman or Cozumel. 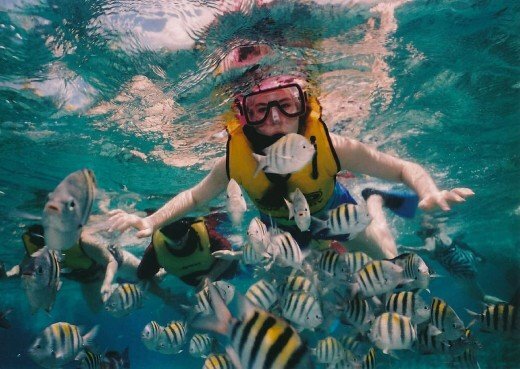 Like Cozumel, it is known for snorkeling and scuba diving because of the coral reefs around the island. It also is known for its white sand beaches. The island is only about 2.5 miles wide at the widest point but about 40 miles long. Anyone wanting great eco tourism adventures or a chance to see major Mayan ruins should consider Belize or Costa Rica. The most famous attraction in Belize is cave tubing in the Sibun Caves Branch Archaeological Park. Visitors on this all-day cruise excursion will jump into an inner tube and float down a river through a long dark cave that was the site of Mayan religious ceremonies. It is worth noting that Belize receives a great deal of rain throughout the year with most of it in the interior mountains and rain forests. Costa Rica is not the only place in the world to go zip lining (gliding on a wire from one tree to the next), but it is one of the best and most famous. Tourists will experience lush rain forests and, if they are lucky, they might see a jaguar. Each of the above destinations ranks among the best western Caribbean cruise ports. They offer plenty of shopping, dining, beaches and attractions to make the trip a memorable one. One of the highlights of an exotic western Caribbean cruise is a stop in Panama. Visitors will have a chance to see the Panama Canal and related attractions such as Gatún Lake and Monkey Island. Monkey Island on Gatún Lake has been taken over by four species of monkeys. 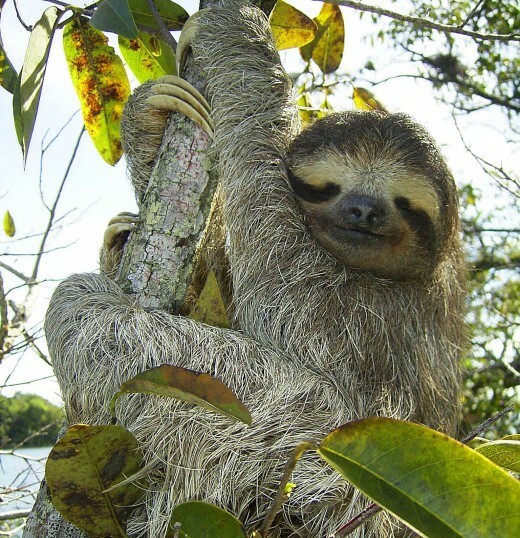 Boats go to the island throughout the day where visitors can photograph not only the monkeys but other creatures as well such as sloths, caimans and toucans. Soberania National Park, which lies along the east coast of Gatún Lake, covers 55,000 acres and is popular as an eco-tour because of its large number and variety of birds and mammals. What's your favorite destination? Which one do you want to see the most? 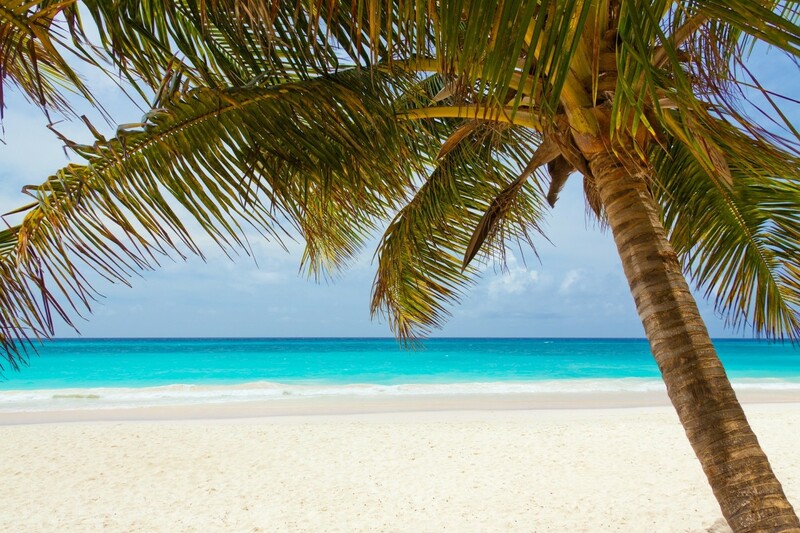 Western Caribbean weather is warm throughout most of the year with temperatures that hover from the low 80s to low 90s Fahrenheit depending on the location. Cozumel and Grand Cayman often reach the low 90s during the summer and mid 80s during the winter. Belize, Panama and Costa Rica are somewhat cooler with average highs in the upper 80s during the summer and low 80s during the winter. But the rain is much more varied throughout the year as a result of the annual Caribbean hurricane season, which officially starts June 1 and ends Nov. 30. For islands such as Jamaica and Grand Cayman, average rainfall often starts to increase in the spring and becomes heaviest in September and October. Belize and Costa Rica get hit even harder with average monthly rainfall often exceeding 10 inches during the fall. 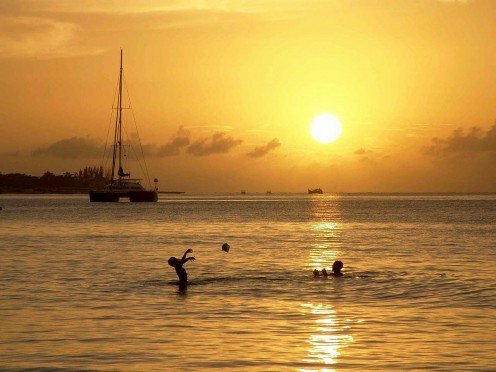 It is important to know that the western Caribbean has a dry season from January through April, which is why that time of the year is the peak season for cruises in the region. The top 10 Caribbean attractions include Stingray City, Dunn's River Falls, cave tubing in Belize, Old San Juan and Chichen Itza near Cancun. Tom, that's a good idea about places to stay and restaurants. I'll see what I can do. Thanks. And yes, it's eight and eight. I haven't had the time to look for other hubbers to follow, but if someone follows me, I think it's only polite to follow them back. Notice you have eight hubs, eight followers and eight you follow. Eight a lucky number... Well, at least many Chinese think so.